Gel cushions are are the first line of defense in preventing pressure ulcers, most commonly used for basic to moderate skin care and prevention. 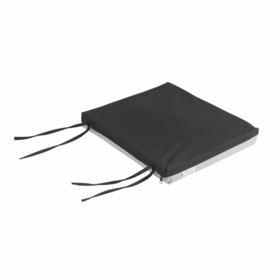 Our cushions are designed for maximum comfort and support, fitting easily over a wheelchair or other seating surface. 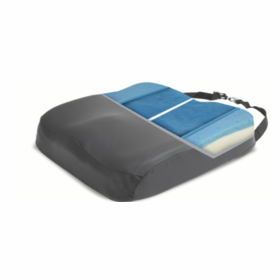 These cushions redirect pressure, disbursing it to a wider surface area. 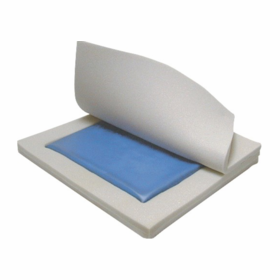 All gel cushions come with a low-shear cover that protects skin abrasions, allowing easier transfer. 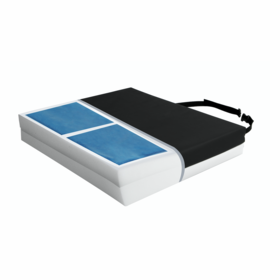 The cover is fluid proof and easily cleaned with soap and water.